Location, Location, Location this is it! High Visibility, 26,000 Traffic Count every 24 hours. 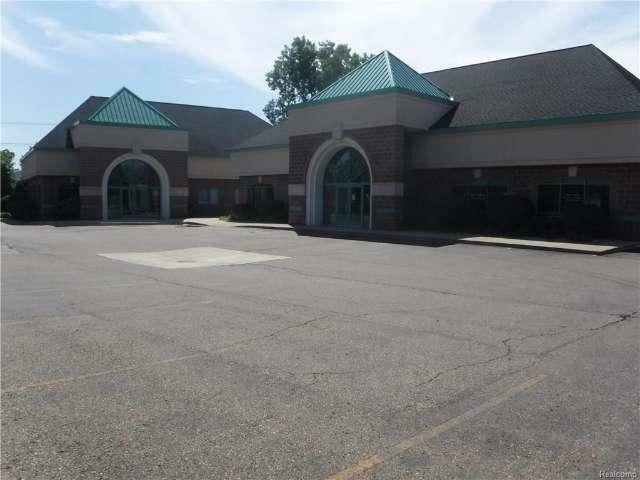 Competitive Rental Rate Triple Net Lease; Owner will maintain parking lots and garbage removal. So many possibilities office for... 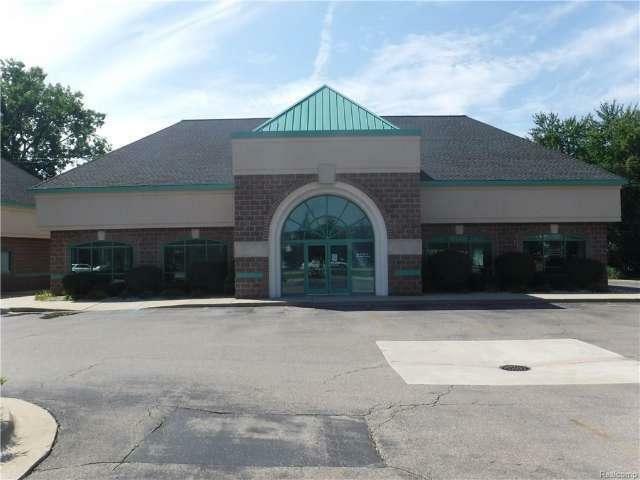 Hair Salon, Medical, Psychologist, Podiatrist, Financial Accounting, Attorney, Real Estate, Training Center, Resource Center, Specialty Retail Store the list goes on. 1200 sq. ft. to design as you'd like. 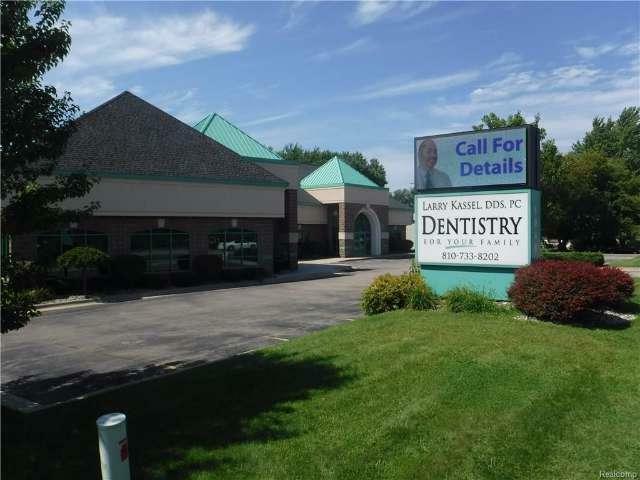 Located between Dr. Larry Kassel Dentistry and CORA. Site Features, Curb, Gas, Outside Lighting, Paved Parking, Private Entrance and parking in back for Employees. Signage awaits your Name, Logo and Phone Number. Call for your personAL showing today!